Poured from a 12 oz bottle into a shaker pint glass. The body has a slightly hazy appearance, which is amber in color. An off-white two finger head is poured, which retains well and leaves solid lacing. 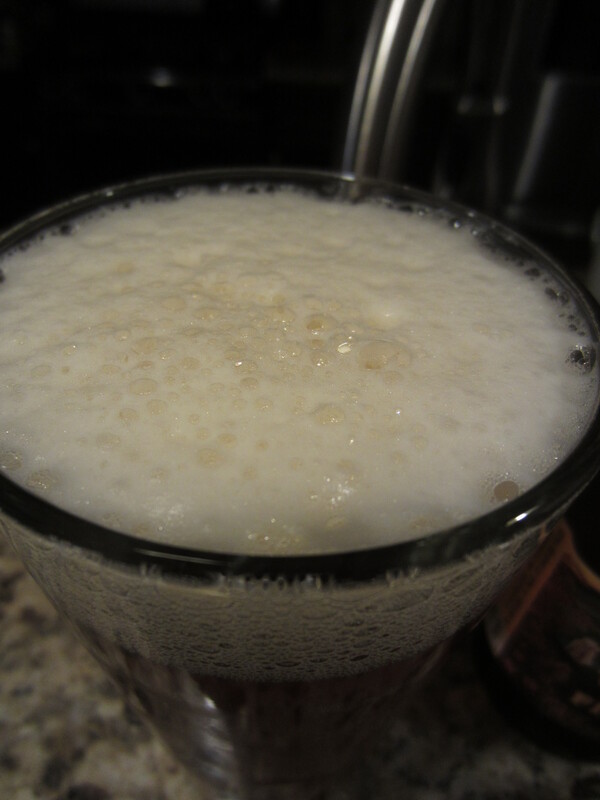 Light carbonation is visible. Though not quite the strength of a typical West Coast IPA, the hops are on the forefront of the aromas. Grapefruit citrus, and to a lesser extent floral hop character, mix with a bit of sweet base malt. I also smell some faint dark roasted and caramel malt qualities, as well as light honey. 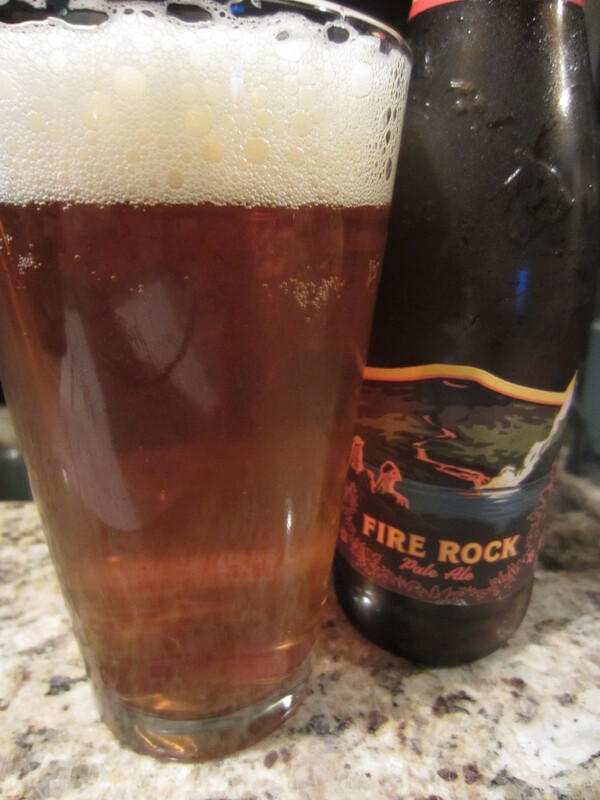 Fire Rock is medium-bodied, offering a relatively soft mouthfeel with just faint carbonation effervescence and mild hop bitterness. The flavor is more malt-forward than the aroma, and is mild overall. Modest, sweet, bready/grainy malts are present, and the citrus hops from the aroma are faint. It finishes with a touch of said citrus, adding to a lightly lingering biscuity malt aftertaste. 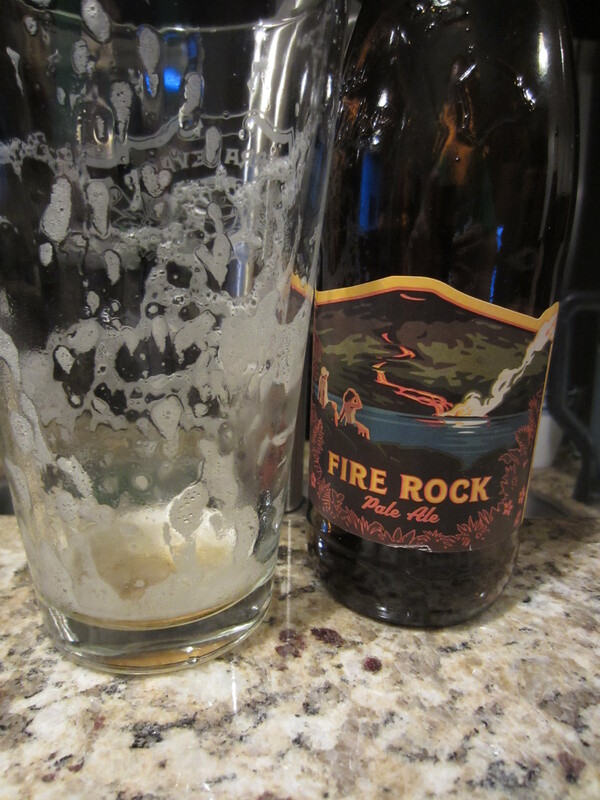 Fire Rock is an easy beer to drink, offering a decent nose and soft mouthfeel. Though too big at 6% ABV to really be considered sessionable, it has similar traits to some of the new session IPA’s that have popped up lately. It has a good balance between the malts and the hops, though neither are particularly noteworthy. 7/10. I’m sorry, but with all due respect, this is a terrible review. 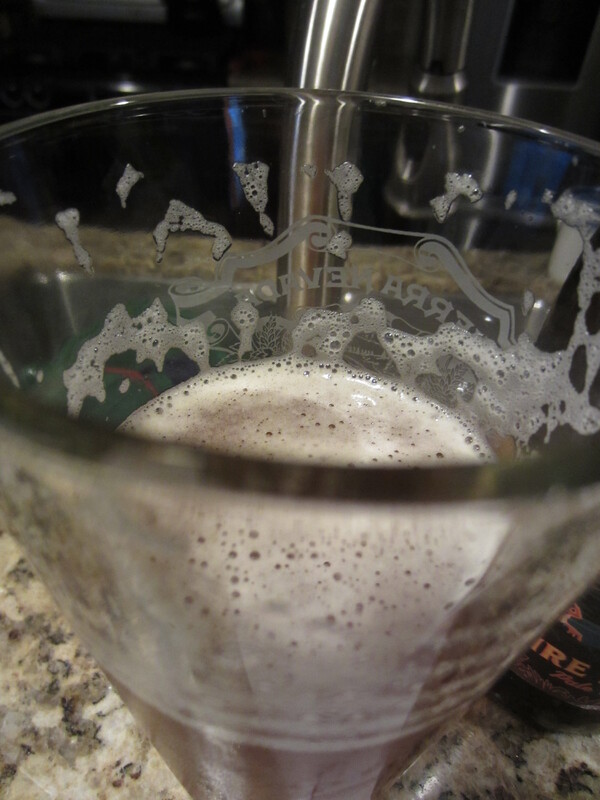 Beer is not technical, nor is it measurable by pre-defined measurements. Most of all, it doesn’t have “food pairings”! Beer is art. It is personal. It is beauty or hideousness defined by each person’s taste. 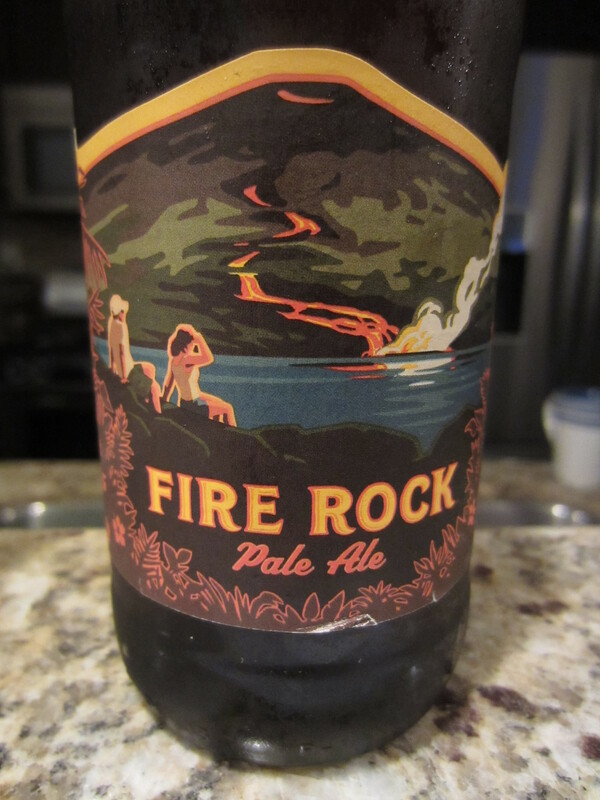 And, by the way, Kona Pale Ale is among the best I’ve had. And I’ve had quite a few! If beer is defined by each person’s taste, then please explain why this is a terrible review? I simply wrote about the appearance, aromas, and flavors I personally experienced. Is there an issue with my writing ability or style? Did I mention food pairings? I gave it a very respectable score, not bashing it in any way. I wholeheartedly agree that each person tastes beer differently, and have said so in multiple of my nearly 150 beer reviews. I’ve given B.A. top 50 beers 7’s and 8’s, and given beer considered to be just “okay” or mediocre a 9 of 10. I have no issue with you disagreeing with my overall score, but to call it terrible because of said disagreement is just trolling. Cheers!